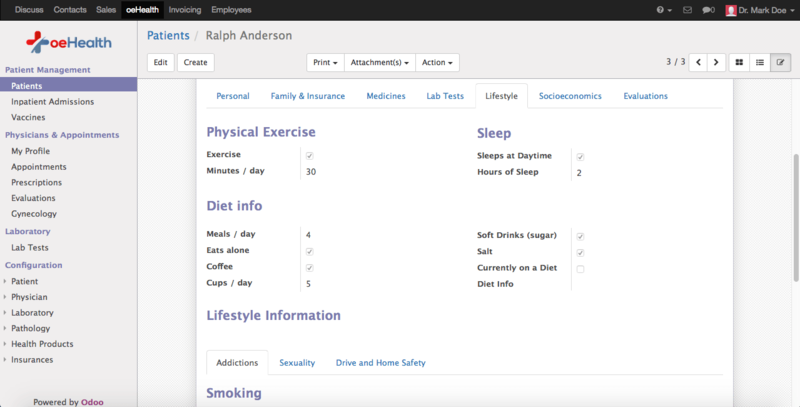 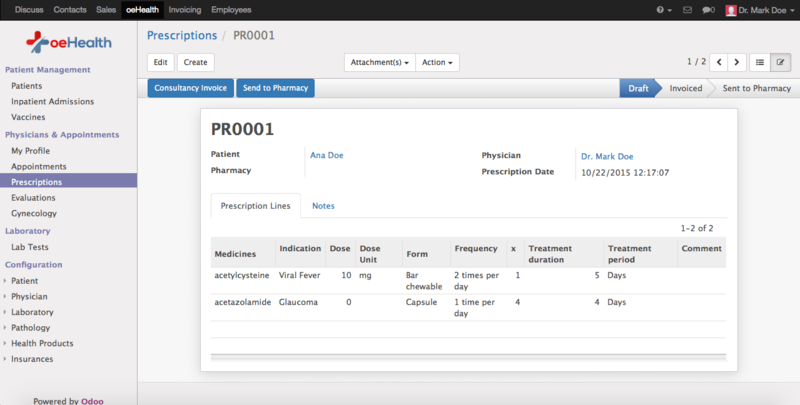 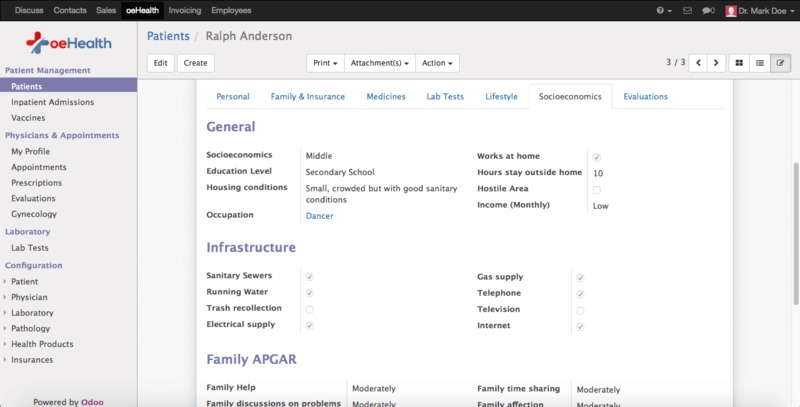 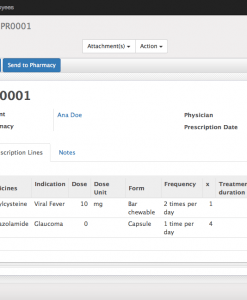 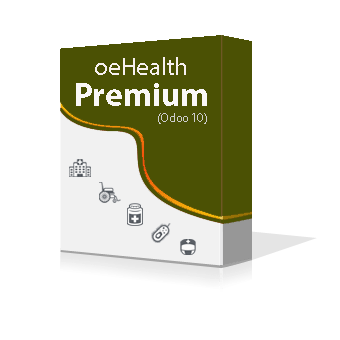 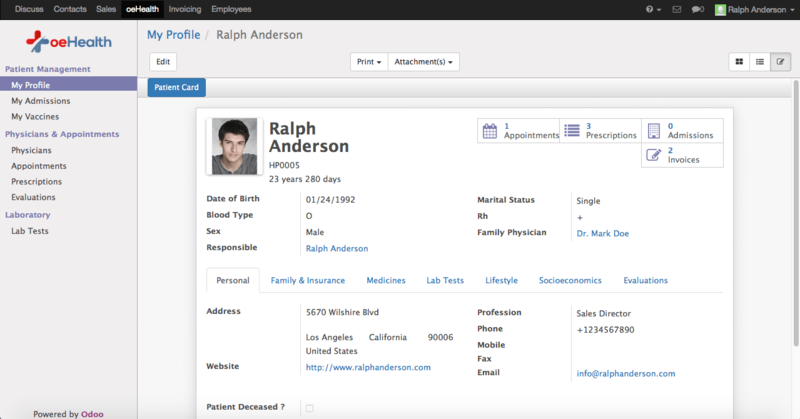 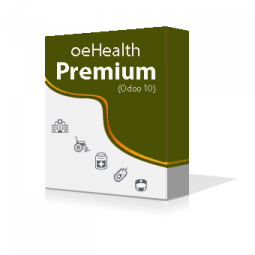 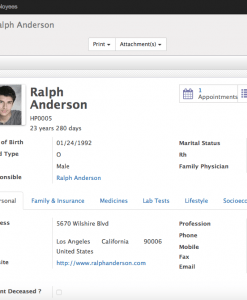 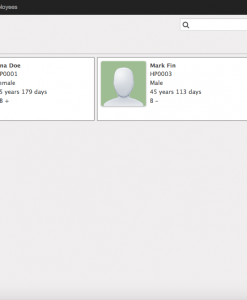 oeHealth Premium for Odoo 10 is a leading Odoo health care management software solutions for hospitals, care centers, laboratories, nursing homes & dispensaries. 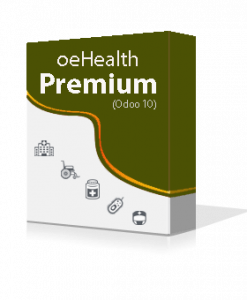 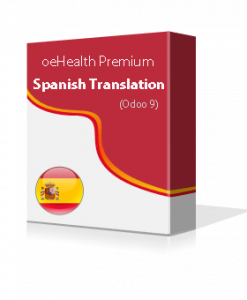 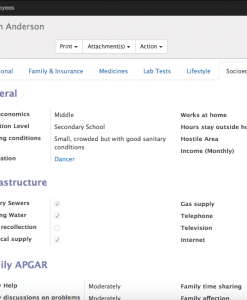 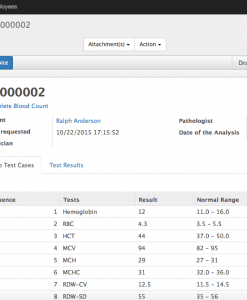 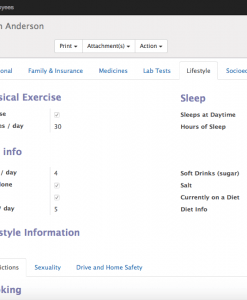 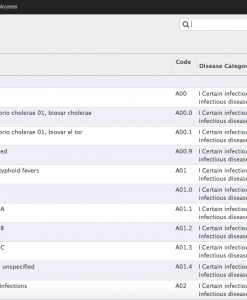 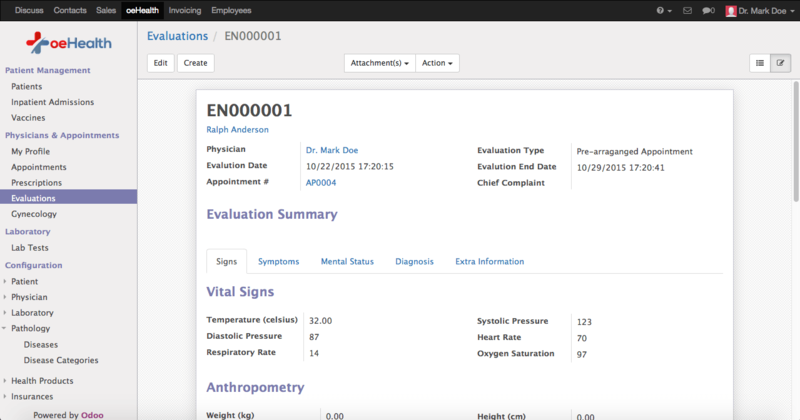 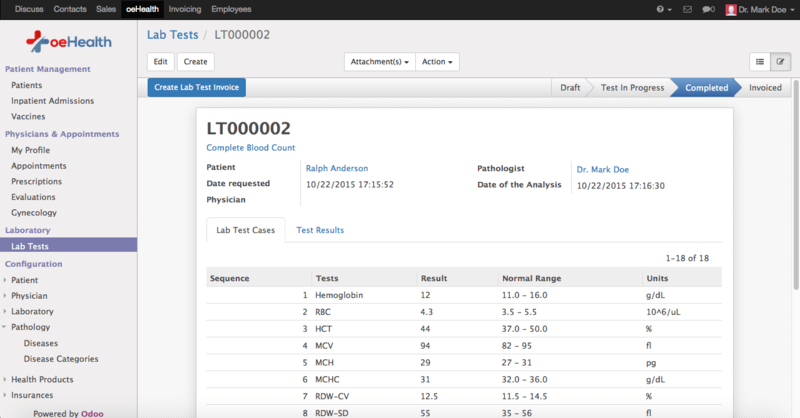 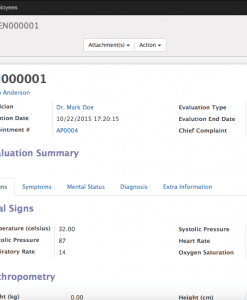 oeHealth Premium for Odoo 10 is a magnificiently crafted Odoo Hospital Management Solutions suitable for all types of health care organizations. 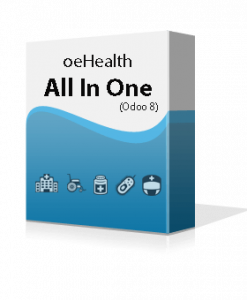 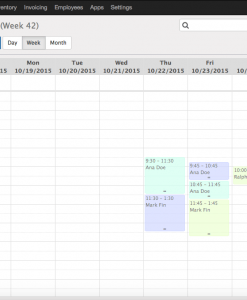 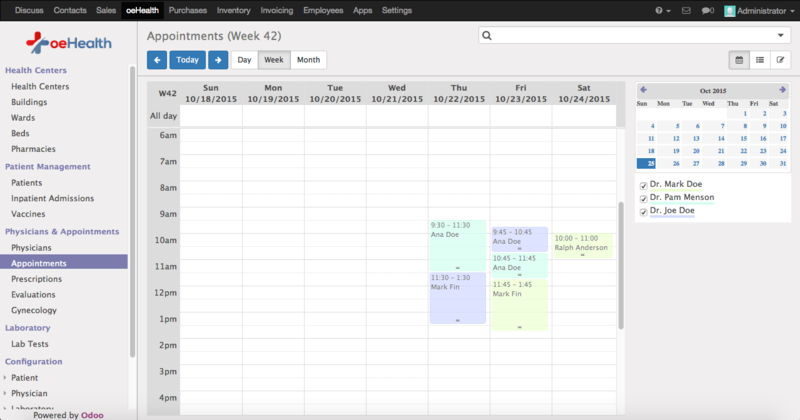 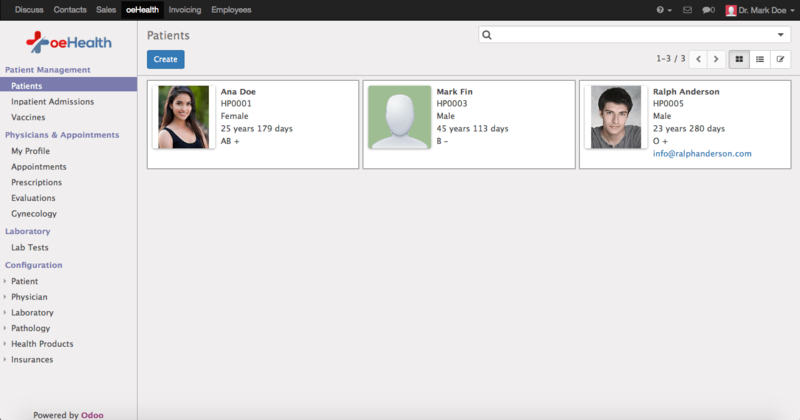 The module was built up from the scratch to support the new API introduced with the Odoo 10 version.